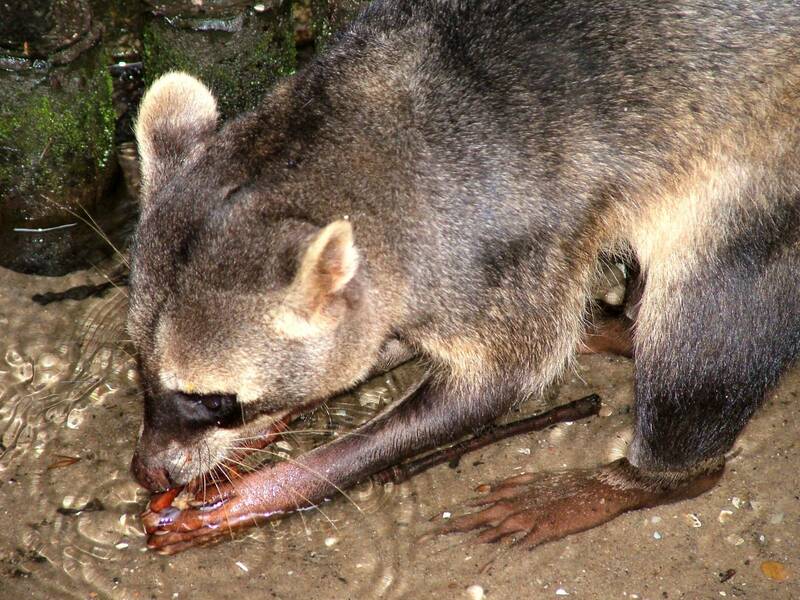 Today I want to writ about a beautiful species of raccoon, the crab-eating raccoon. 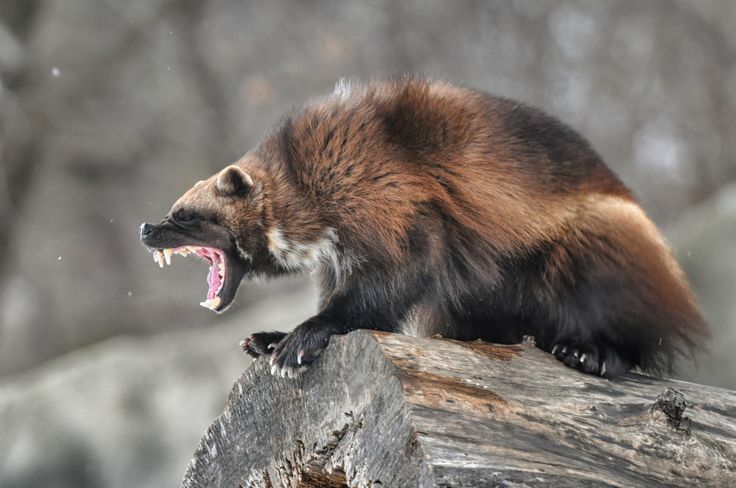 Today I want to write about a really cool and powerful species of mammal, the wolverine. 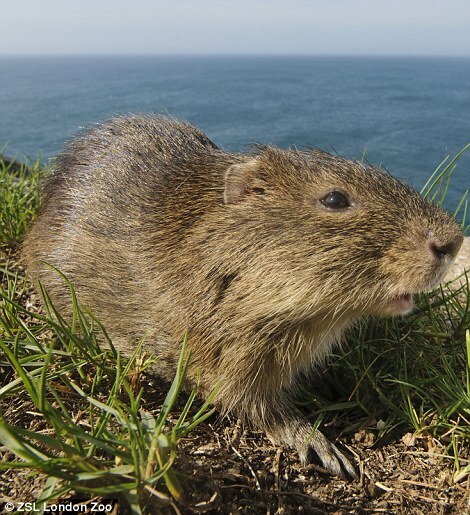 Today is Christmas Day, so I am writing about a cool species of mammal with a Christmas sounding name, Santa Catarina’s guinea pig. I recently had a request to write about armadillos as they are the school mascot of one of my readers. 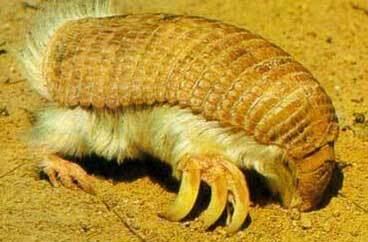 I’ve already written about Brazilian three-banded armadillos, so I thought that I would write about another member of the family called the pink fairy armadillo. 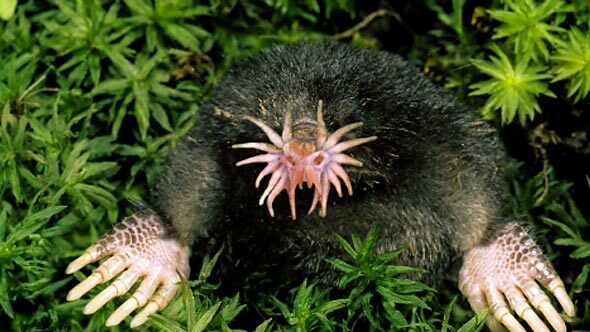 I recently had a request to write about a mole, so I chose the star-nosed mole to write about. 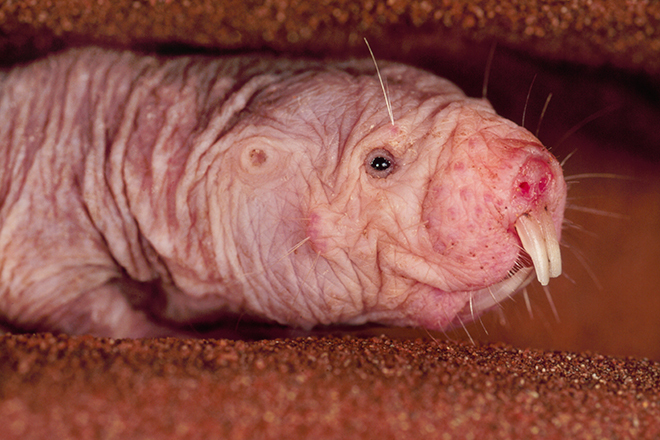 This is a naked mole rat. 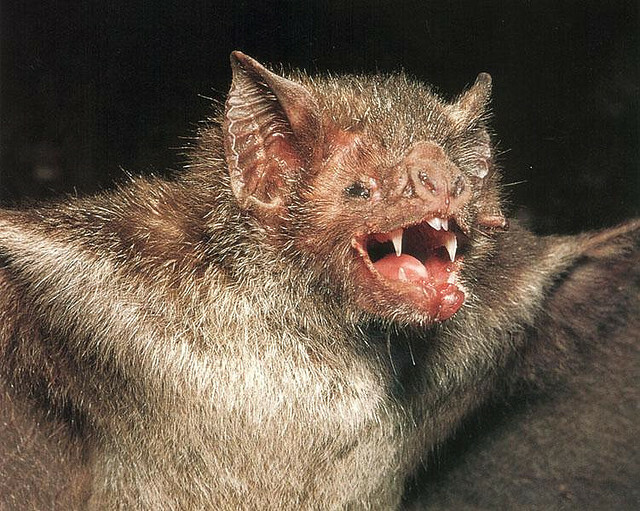 Do you think they’re cute? Today I want to write about one of the ugliest animals in the world, the naked mole rat.